Earlier, Microsoft announced it would be retiring its Microsoft Point system for purchasing games and other virtual items on the Xbox One when it launches in favor of using real money from a user’s local currency. Today, there’s an update on the Microsoft Points shutdown which concerns current Xbox 360 owners. Some of the added benefits of the change include faster and easier purchases with no need to calculate the conversion of your local currency to Microsoft Points. Whitten assures that you’ll still be able to purchase content directly from Xbox stores using any form of payment in your region. Furthermore, in late 2013 you’ll be able to buy new Xbox Gift Cards through Microsoft’s online retailers and local retail stores. 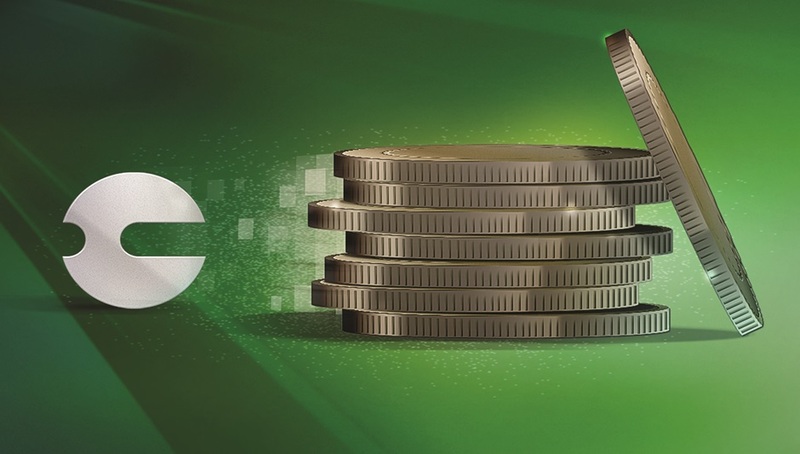 Whitten said that any Microsoft Points earned by people as part of their now shut down Xbox Live Rewards program will remain in their account and will also be converted to real money with the Xbox 360 update. A new rewards program will be announced on September 1st.